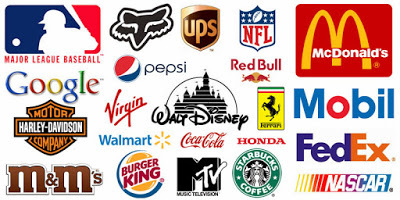 Your logo is like the face of your company to the whole world. It’s not just a mark or gimmick - it should inspire trust, recognition and admiration for the company or product so people will want to be associated with it. The human mind also remembers images and pictures before they will remember a name, so it’s all about memory tricks – it’s easier and faster to remember a business name if you see the logo. What makes the design so important is that it creates an image, not just on your business card or website, but in the subconscious of your potential clients or customers. When they need your service or product, you’ll be the first one they think of. So make it memorable, but for the right reasons. A truly bad logo can scar a business for life. Ensure your logo is as remarkable as your services.